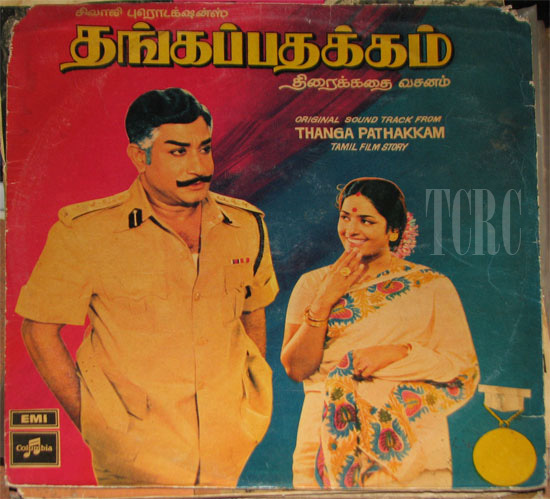 In May 1989, Kamal Hassan’s “Aboorva Sagodharargal,” which featured the actor in the roles of a police officer, a mechanic and a dwarf clown, was released amidst much fanfare. Directed by Singeetham Srinivasa Rao and produced by Kamal Hassan himself, the film’s cast included Gouthami, Srividya, Delhi Ganesh, Jaishankar, Nassar, Nagesh, Janakaraj and many others. The film was a blockbuster hit and is said to have completed a 200-day run at the box office, a record run in Tamil cinema then (the record was broken six years later by superstar Rajnikanth’s “Baasha”). 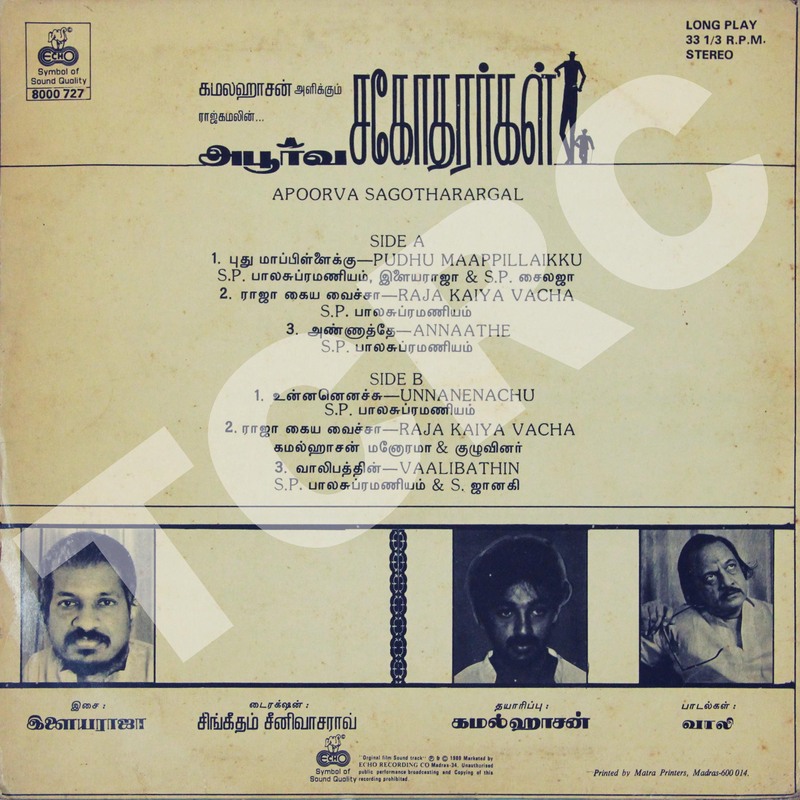 The film’s screenplay was penned by Kamal Hassan and the dialogues were written by Crazy Mohan. 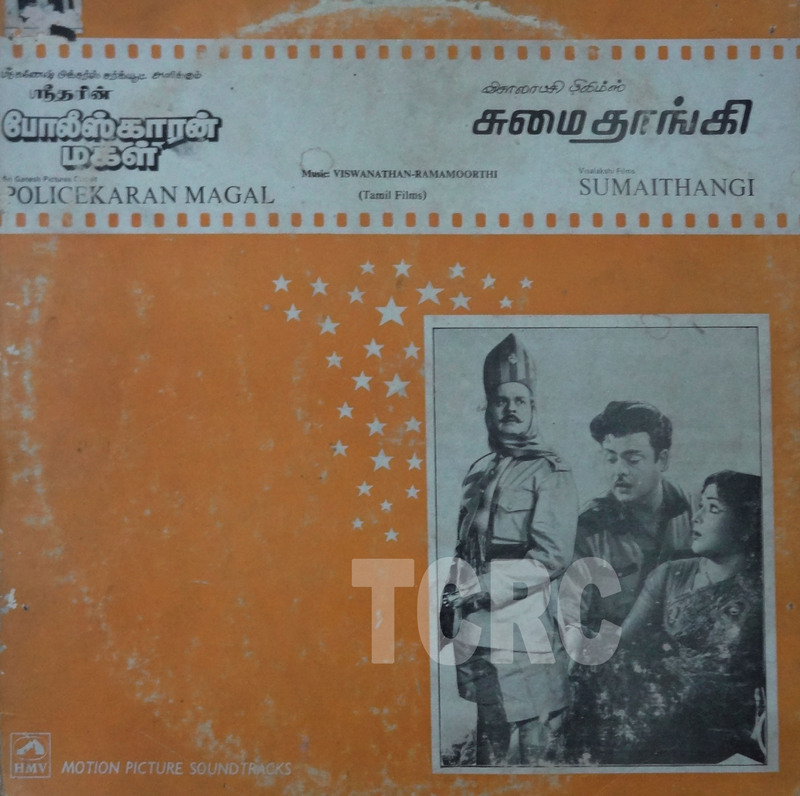 “Aboorva Sagodharargal” was Crazy Mohan’s debut film as dialogue writer. The Madras Film Industry in the 1960s: On the sets of “Thillaanaa Mohanambal” in a French documentary! Today, we bring to you a clip from “L’inde Fantôme” (Phantom India), a documentary film made by Academy Award-winning French filmmaker Louis Malle. This is an excerpt from “Choses Vues A Madras,” which was the second episode of the documentary. 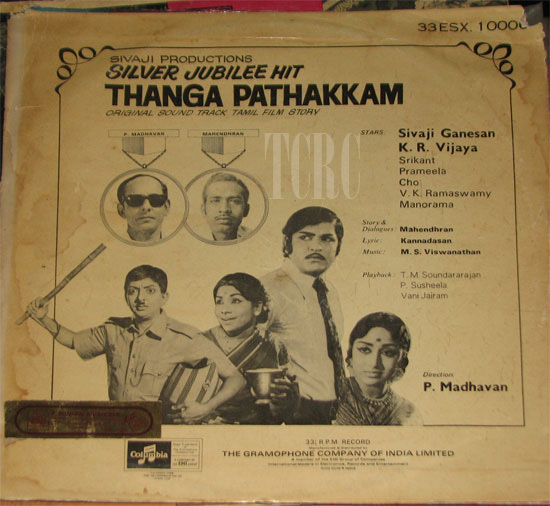 Focusing on the Madras film industry in the late 1960s, the excerpt features footage shot on the sets of the 1968-released, classic Tamil film “Thillaanaa Mohanambal,” starring Sivaji Ganesan, Padmini, Balaiah, Manorama and others. 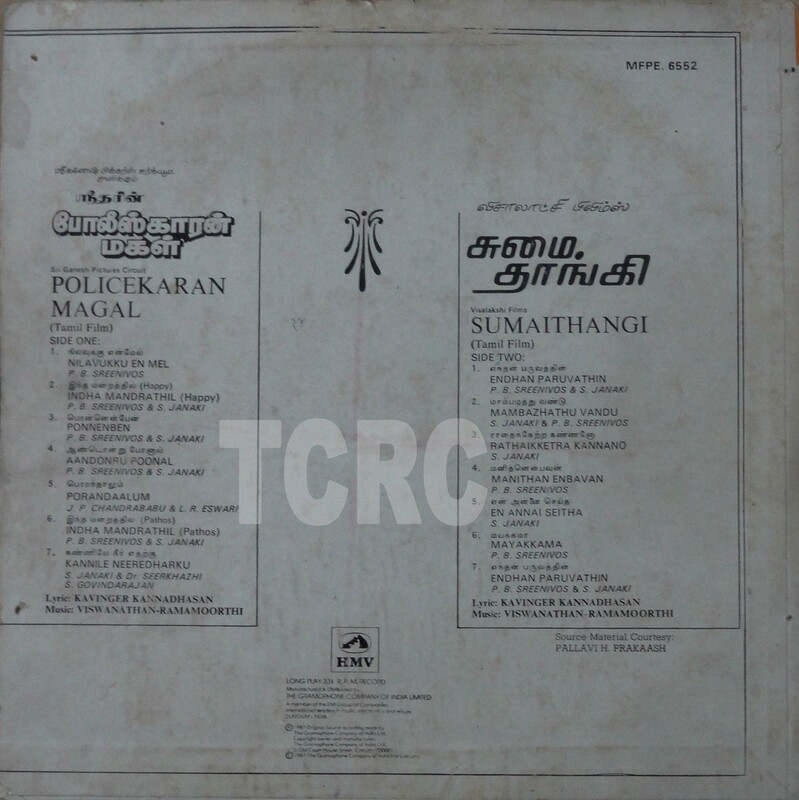 Directed by AP Nagarajan and written by Kothamangalam Subbu, the film and its songs continue to be remembered even today. What we found most interesting was the commentary in French (you can turn on the English subtitles by clicking on the “Captions” button in the bottom bar on the YouTube video). The commentator, at one point, refers to Sivaji Ganesan as the “Indian Belmondo.” “Belmondo” here is a reference to Jean Paul Belmondo, the French actor who was a prominent face in the New Wave films that were made in France in the 1960s. He continues to be remembered for his portrayal of the character Michel Poiccard in Jean Luc Godard’s extremely influential film “Breathless” (“À bout de souffle” in French). “Breathless” was a path-breaking film that inspired many filmmakers through its brilliant use of the jump cut. 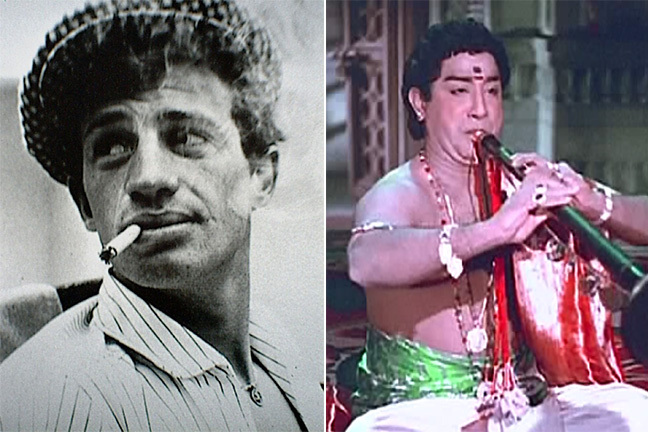 So, while the comparison to Belmondo is flattering, it’s important to remember that Sivaji Ganesan had made his mark with “Parasakthi” in 1952, a good eight years before Belmondo broke out with “Breathless” (1960). Do watch the clip and let us know about your thoughts on Louis Malle’s commentary and his take on Indian films. You can leave a comment or write to us at tcrc.india[at]gmail[dot]com.